So, you’ve just finished your photo shoot with us and now it’s time to work out what to print? Here we will tell you the difference between all our physical products to help you choose the right ones. A great option for those wanting to frame their photographs themselves or perhaps a custom photo wall. The print-only option is printed in three different formats including metallic pearl paper, gloss, and lustre. 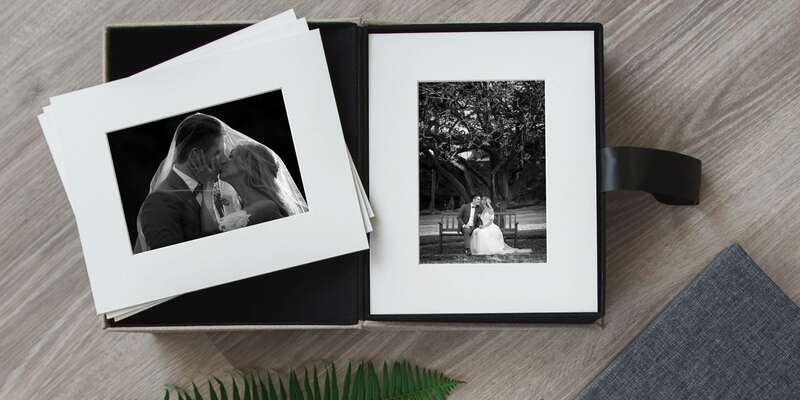 This option gives you the professional print finish with ease of mounting in stock 11x14inch photo frames which can be found at Freedom and Target. 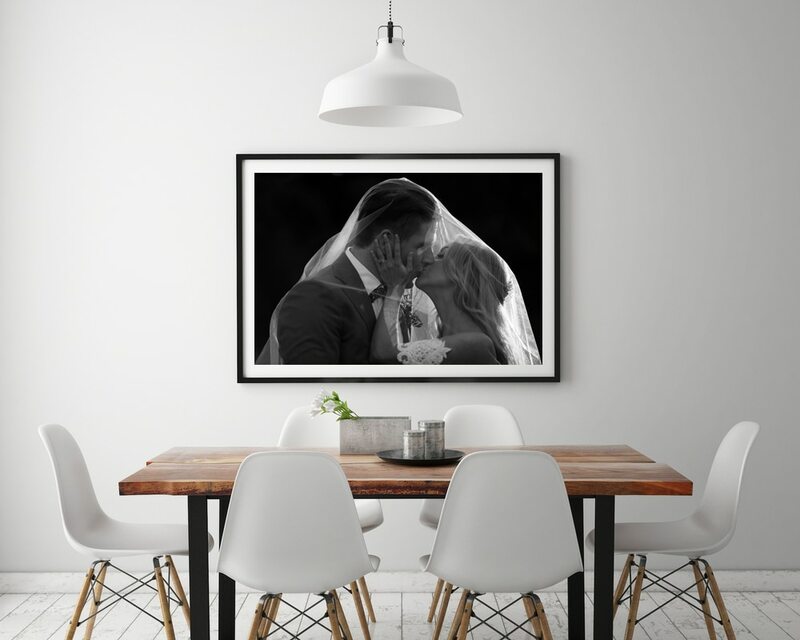 Your photograph will be printed on your choice of lustre, metallic pearl or gloss papers and then mounted in a 11x14inch white mat board which helps separate the glass from the print for longevity. 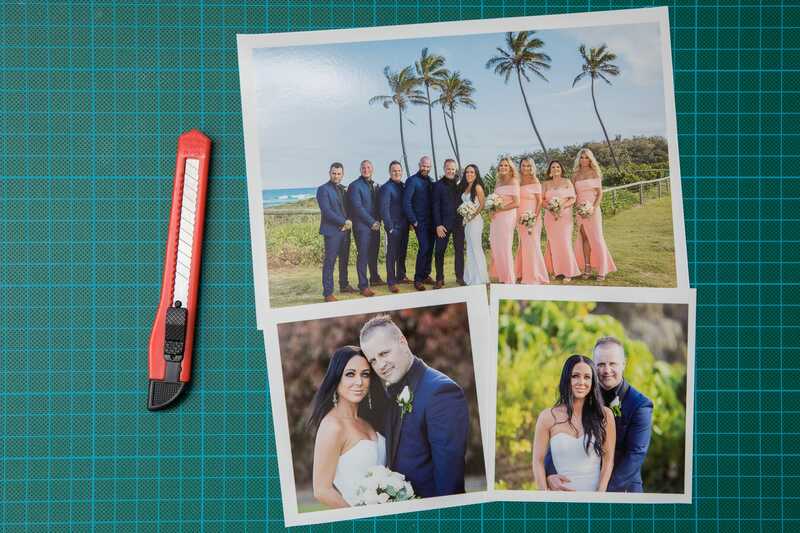 Cut precisely at 11x14inches you simply can place them in any 11x14inch frame. EASY!!! 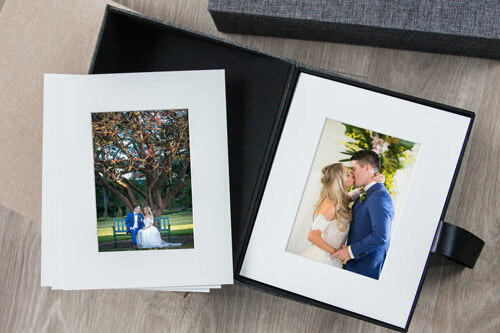 A4 Matted prints are the perfect option to have your photographs professionally mounted on our fine art paper and then mounted in a 11x14inch white matt. This can then be placed in a frame purchased from Freedom and Target making it the perfect gift. Looking for a show-stopping piece? 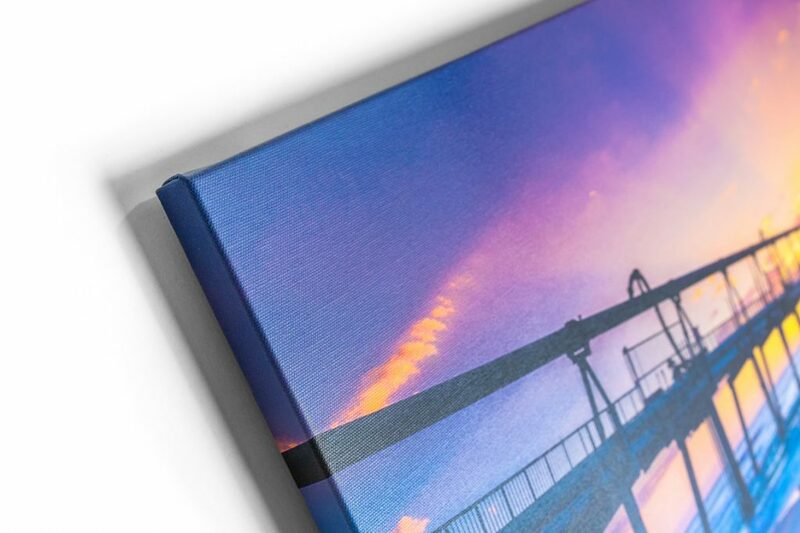 For our large framed metallic prints please note no mat board is fitted due to the size of the photograph, instead the photograph is printed with a coloured boarder of your choice (standard is white) allowing for similar affect to the mat board. 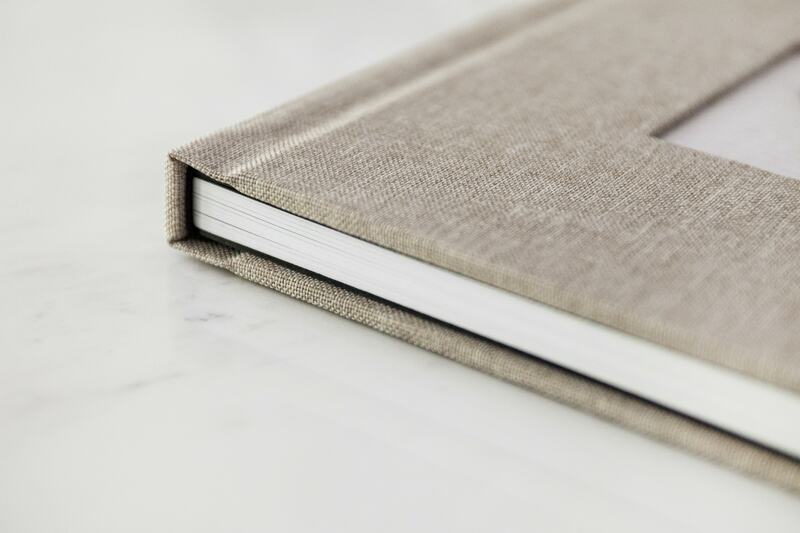 Using some of the finest materials available we have a huge range of albums to choose from to meet all budgets. Simply favourite your images via our online client portal and we will then design a mockup album for you. From there we will send you a proof via our state of the art cloud proofing software for your approval.